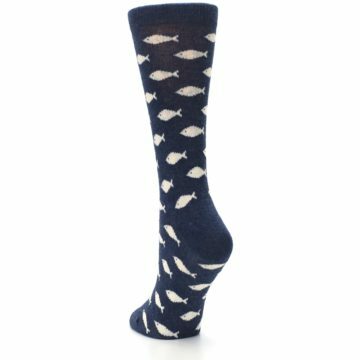 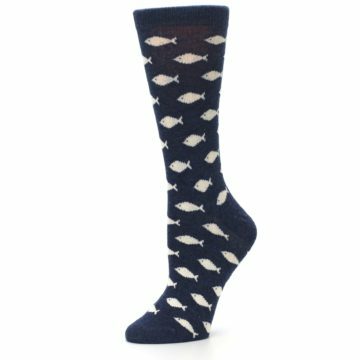 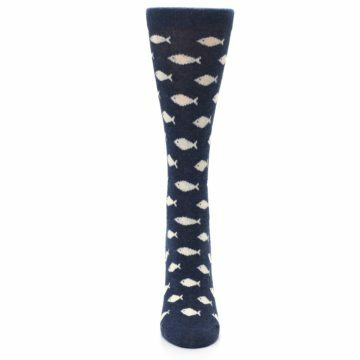 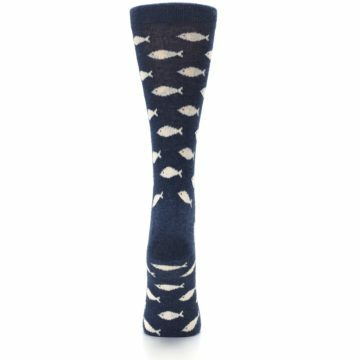 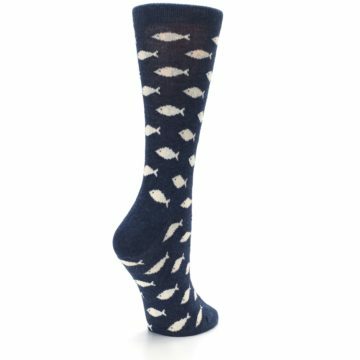 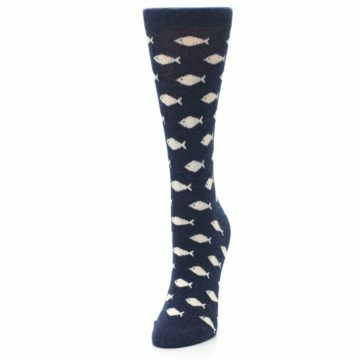 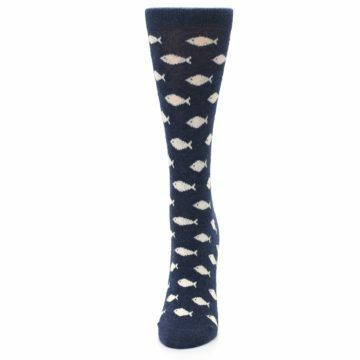 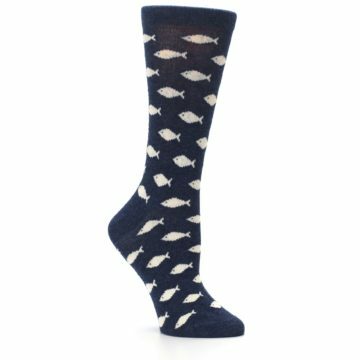 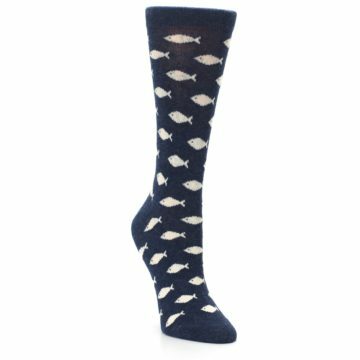 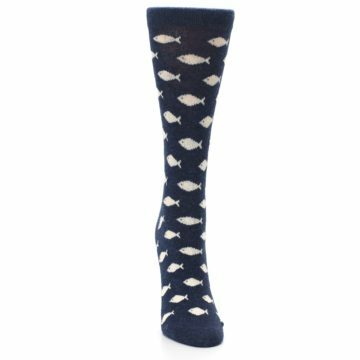 Start swimming with the fish, when you try our wild, navy and cream school of fish women's dress socks. Made with 75% combed cotton and everyday thickness, Express your style with fun socks made for comfort! There are not yet any reviews for Navy Cream School of Fish Women's Dress Socks.